Registered Civil Engineer, with Masters degree in Transportation (Highway Engineering), John brings two decades of professional experience in civil engineering for commercial, institutional, educational, hospitality, healthcare, and residential developments, as well as public improvements, infrastructure and transportation projects. Top performer in engineering leadership roles, he delivers consulting and operational excellence through experience, technical and technological expertise, and proactive project management and control systems. Energized by “impossible” challenges. Chosen to spearhead expansion of the civil engineering practice of the firm, leveraging contacts, reputation, and new design technologies and capabilities to meet strategic corporate goals of market penetration and revenue. Develop new corporate image and improved web presence. Expand client base and secure contracts in educational and commercial markets. Establish strategic peer alliance and expand pool of consultants for “scalable” project staffing without additional hiring. Implement new marketing and business development systems. Technology implementation: Select, implement, and apply latest CAD and modeling software packages (AutoCAD, Civil3D, Revit) in implementation of BIM. Organize CAD and BIM training. Implement CAD and general computer file management standards, to improve the production process. Technical guidance: Proponent of responsible engineering, develops unique and efficient technical solutions, saving thousands of dollars for clients, securing smoother approvals and eliminating construction delays and back charges form contractors. AC Martin Partners was ranked # 21 in the Top 100 US Architectural Firms. Leader in Architecture and Engineering since 1906. Senior Associate promoted to Principal and shareholder. Implement strategic plan for expansion and led civil engineering team and consultants for several prominent projects with millions of dollars in site and public improvements construction. 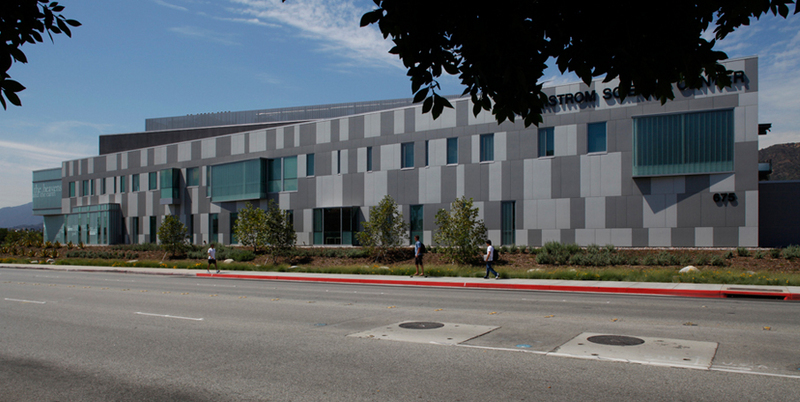 Business Development: As Principal of Brandow & Johnston (the engineering arm of ACMP) expanded the client base to include some of LA’s most prominent architects: Johnson Fain, Gensler, HNTB, Osborn, WWCOT and more. Secured several million dollars in civil design contracts. Active participation in local business and trade organizations. Established the civil engineering identity of B&J - firm known for decades as structural only. Exceeded revenue goals. Staff development: Administratively responsible for hiring, development, and professional growth of engineering and support staff. Organizes lunchtime classes, in-house seminars, vendor presentations, and various training sessions. Established and led satellite civil engineering office in Woodland Hills for 4 years. Improved performance through proactive marketing, project management, application of new technologies, cost control systems, and staffing. Hired as staff engineer and promoted to Senior PM and shareholder. Self-starter relentlessly seeking new responsibilities. Participate in company strategic plan for business expansion and staff growth. Work as technical decision-maker and senior project manager for several prominent projects with millions of dollars in site and public improvements construction. Business Development: Work closely with senior management of the firm, clients and public officials to negotiate large design contracts. Generate scope and fee proposals. Participate in local business and profession organizations. Manage multidiscipline teams, sharing work between different offices. Negotiate with and manage sub-consultants. Technology implementation: Participate at “ad hog” committees and brainstorming sessions to select, implement, and apply several CAD and engineering software packages (i.e. Softdesk, Inroads, LDD, LD3, HEC-RAS, Haestad) and in development and implementation of CAD and file management standards, to improve production process. Staff development: Administratively responsible the hiring, development, and professional growth of engineering and support staff. Organizes lunchtime classes, in-house seminars, vendor presentations, and various training sessions. 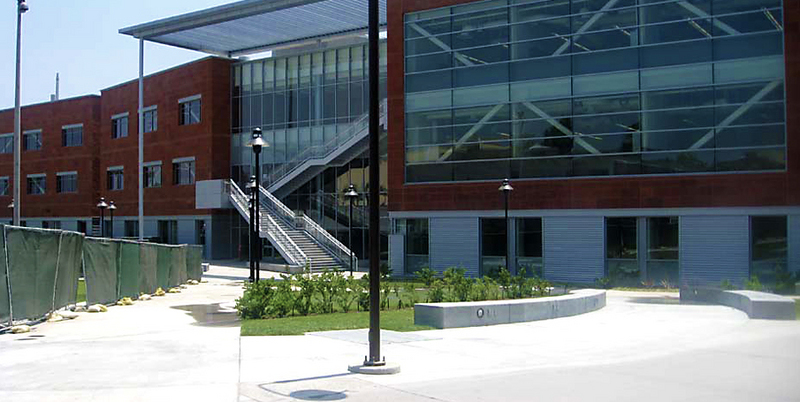 - The Plant: 110-acre commercial development: major public streets, major infrastructure, big-box buildings, drainage. 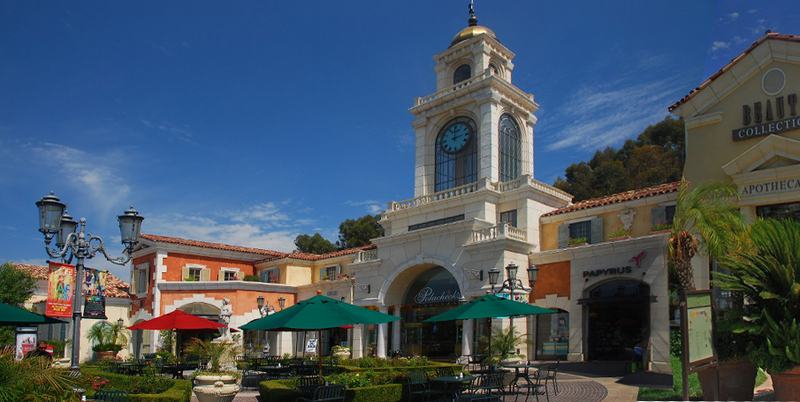 - Oak Creek: 70-acre mixed-use: 16 apartment buildings, hotel, restaurants, retail, two bridges, new major road, walls. - Playa Vista: Phase 1: grading, drainage, public streets. Lincoln Blvd. realignment. New marsh. Major infrastructure. - Industry East: 460-acre industrial: several 40-acre buildings; major roads; railroad spurs; underpass, infrastructure. - Ahmanson Ranch: 2200-acre subdivision: residential, commercial, golf courses, major roads, grading, infrastructure. 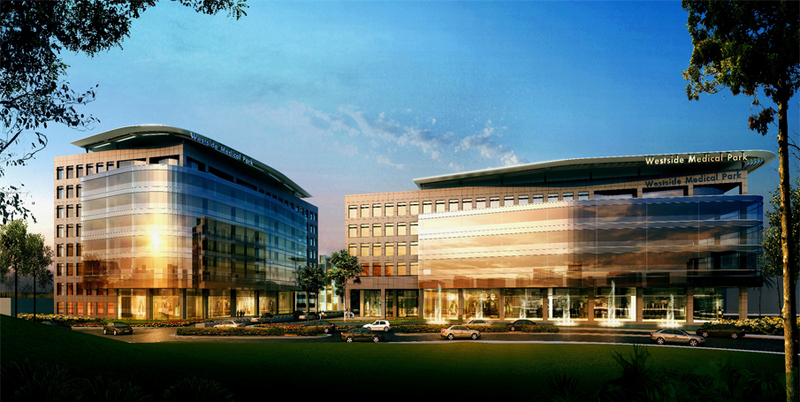 - LNR Warner Center: 40-acre office campus: nine 5-story buildings, 4 parking structures, roads, public improvements. 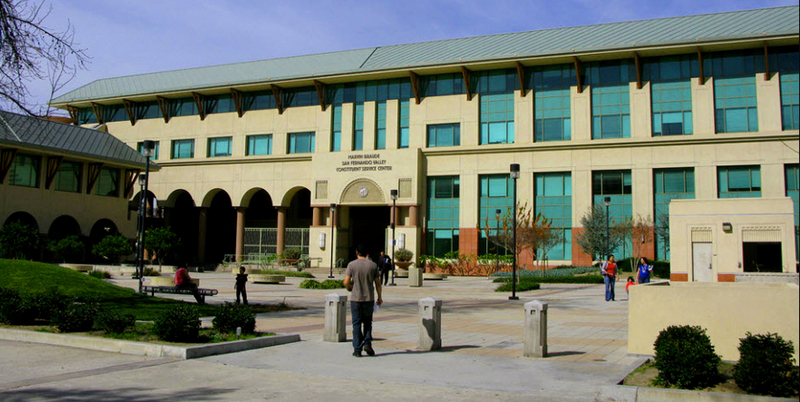 - Marvin Broude Constituent Service Center: Civic Center for City of LA in Van Nuys: 5 story building, parking; plaza.